during the Europa League Second Qualifying Round match between Atalanta BC and FK Sarajevo at Mapei Stadium - Citta' del Tricolore on July 26, 2018 in Reggio nell'Emilia, Italy. 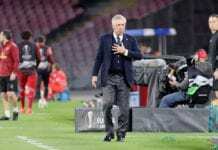 Gian Piero Gasperini insists Atalanta are keen on upsetting favourites Juventus in the Coppa Italia quarter-final. 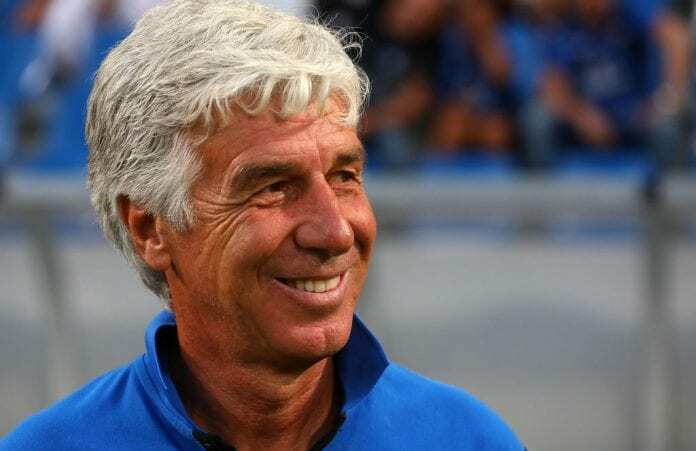 Gasperini believes his side have earned this opportunity and want to enjoy it, as it’s a one-off game against the reigning champions. “Juventus have won the Scudetto and Coppa Italia for each of the last few years, but although they are the favourites, we have faith because this time it’s a one-off game and we’re on home turf,” said the Coach in his Press conference via Football Italia. The last three Serie A meetings between the sides in Bergamo have all ended 2-2, including the most recent on December 26, but Juve knocked Atalanta out of the Coppa Italia semi-final last season (2-0 on aggregate). “Juventus keep setting records and everyone is therefore highly-motivated when playing against them. I was a Coach in their youth academy, so I know the mentality well. “Max Allegri knows how to give his team consistency and motivation. You just have to look at the last match on Sunday, when they were trailing against Lazio and it seemed to be beyond them, but they fought back and won 2-1. 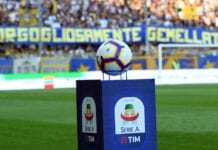 The second legs of the Coppa Italia semi-finals are scheduled for this week, as both encounters are tied after the first games two months ago. Atalanta and Juventus are the most prolific sides in Serie A this season, with the Orobici scoring 47 goals to the Bianconeri’s 43. “With Papu Gomez behind Josip Ilicic and Duvan Zapata, we have increased our attacking capability,” added Gasp. The game kicks off on Wednesday at 19.45 GMT and the winners go on to face either Roma or Fiorentina in the semi-finals. The Clarets' manager believes that it was around Christmas when everything changed as his team has almost guaranteed a place for next season's English Premier League. Quiz: How much do you know about Hernan Crespo?